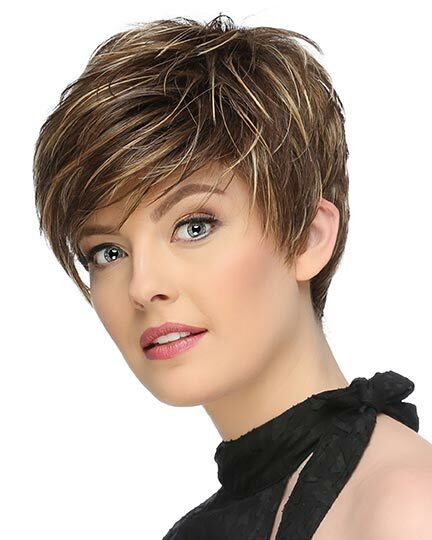 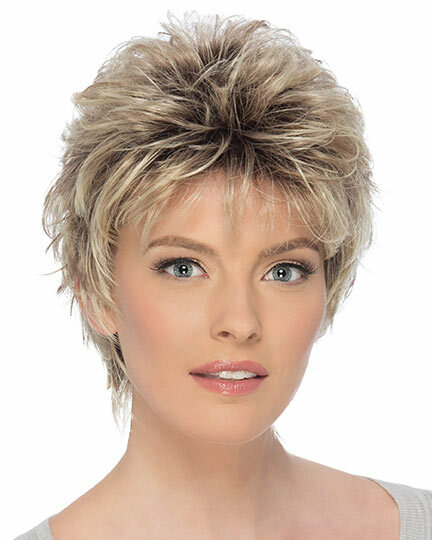 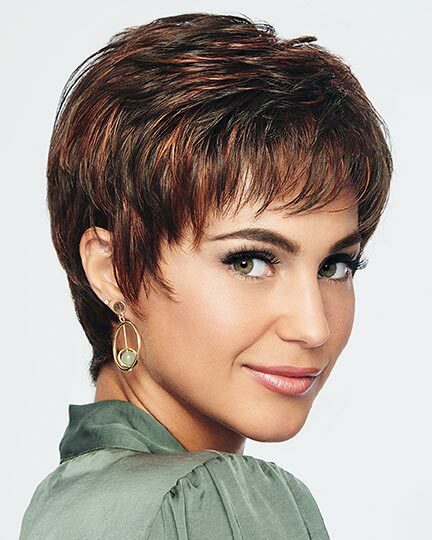 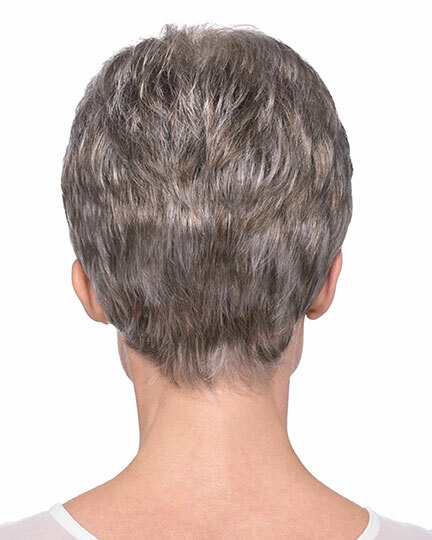 Bang: 1.5", Side: 1.5", Crown: 2.5", Nape: 1.5"
Nancy by Estetica Designs is a short, classic pixie cut with razored layers, wispy bangs and a tapered nape. 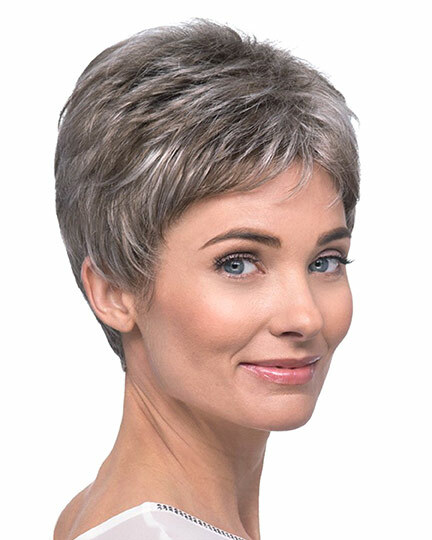 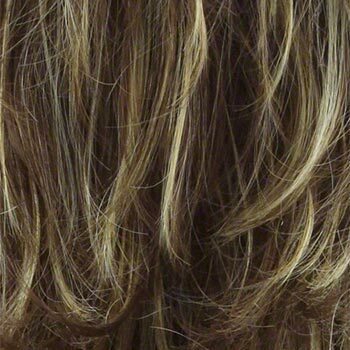 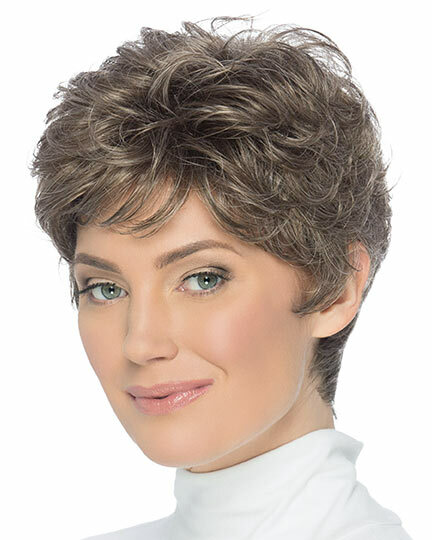 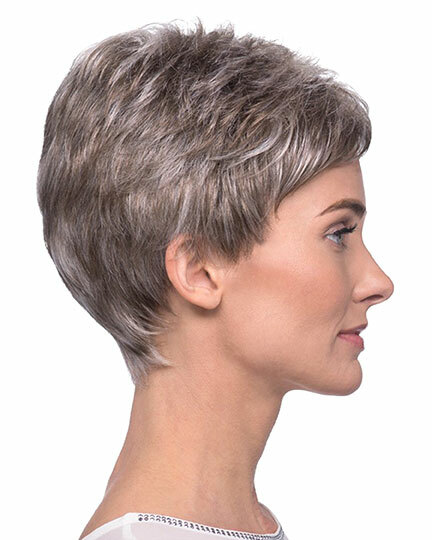 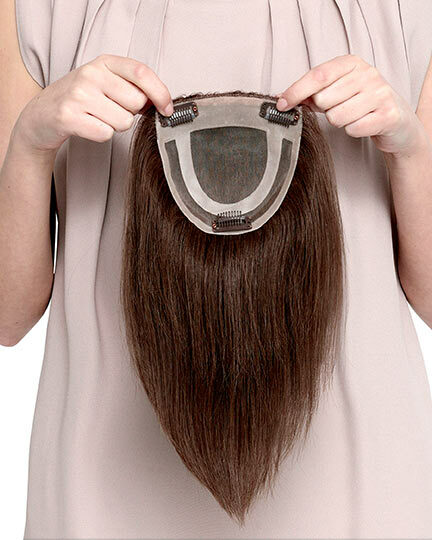 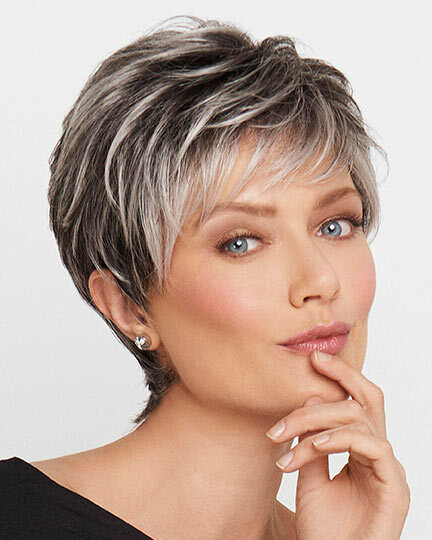 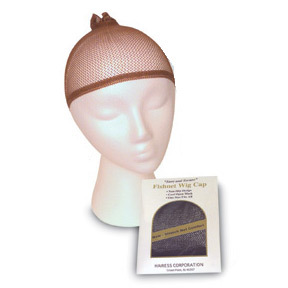 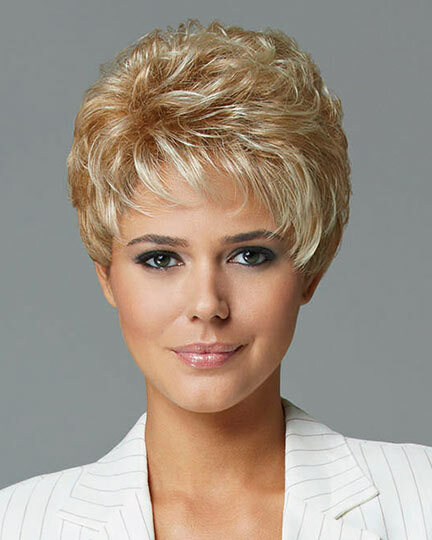 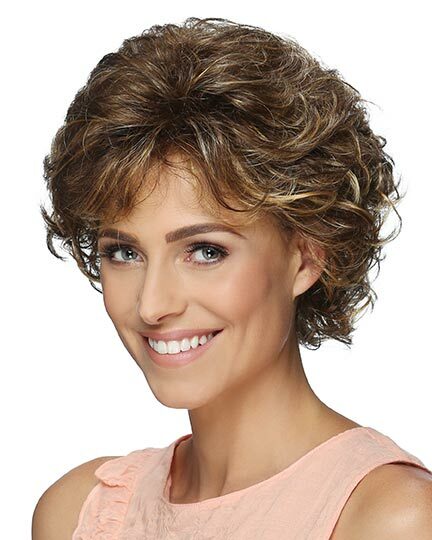 Estetica Designs Nancy wigs features an open cap construction with super thin and resilient dual elastic sides and thin weft resulting in all day wearing comfort and better air circulation. 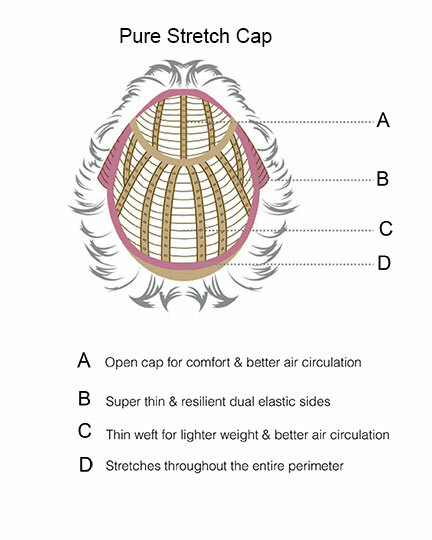 In addition the Nancy cap stretches throughout the entire perimeter for a more secure fit. 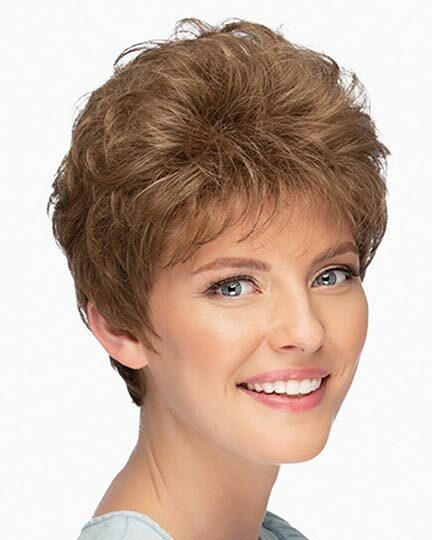 The Nancy wig weighs 54.9 grams. 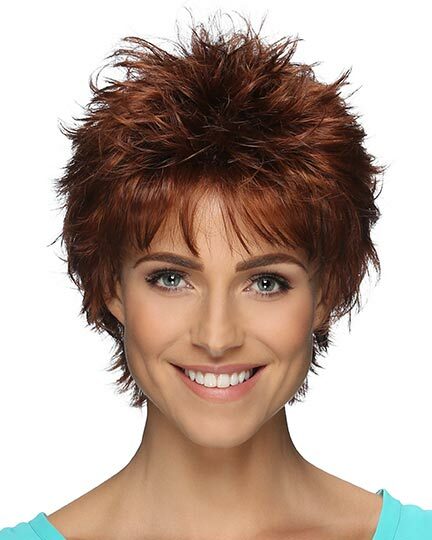 There are 1 colors available for this SPECIAL PRICE on Nancy. 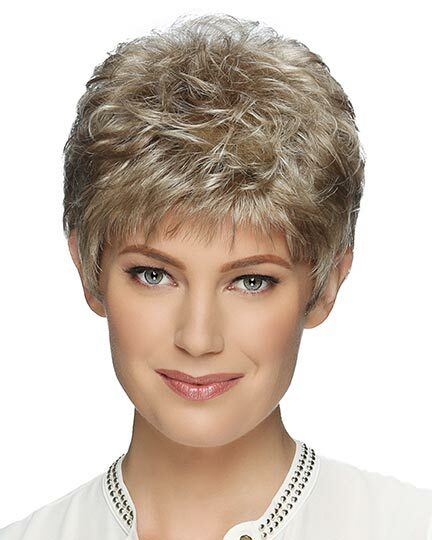 To Buy Nancy, Click On A Small Swatch Below. 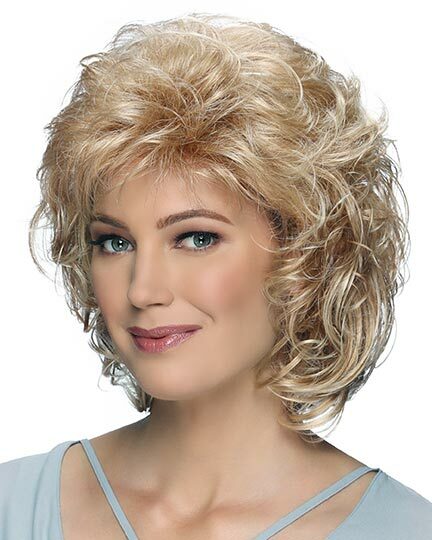 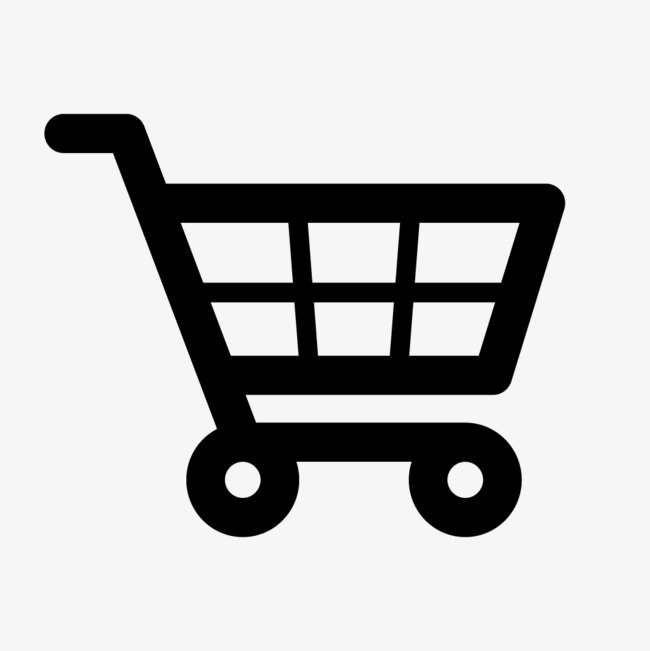 If you would like to discover other products that share some of Nancy's qualities try the links below.